1.) Yes, you must end it, and 2.) you must end it right now. While society and the law would dictate that you should end this relationship due to ethical reasons: the risk of breaking a family, most especially when there are children involved, there are also other reasons on how to end the relationship with a married man. In fact, these are reasons that have more to do with your genuine happiness than anything else. He might not leave: One of the many reasons why a lot of women prefer to stay with a married guy is because they’re promised with a marriage eventually. More often than not, mistresses are promised by these married men that they’ll leave their wife for her after this happens or after that happens. But even if your man promises you to meet his divorce lawyer this weekend or next month, doing it is an entirely different ballgame. As a matter of fact, most of the studies show that only 5 out of 10 married men who promised their mistresses to leave their wives actually do it. Even if he does leave, things will be different: In the rarest event that the man you’re dating with opts to leave his wife, his family and his marriage, your relationship with him still has a very slim chance of surviving. This is the very reason why you have to end seeing a guy who’s already married: only about 5% of affairs end up working in the long run. The-Other-Woman Label: In this equation, the man who’s being unfaithful and who’s cheating on his marriage, most especially on his wife is the guiltiest party. But if you still date someone even if you know that he’s already married, there’s no doubt that you share is culpability. Because even if you don’t believe all this, society will have its way in seeing you otherwise and will eventually label you as the “other woman,” this could haunt you and your married boyfriend whenever you go out on a date in town. The once a cheater always a cheater adage: Another reason why you must stop dating a married man comes from the famous adage “once a cheater, always a cheater.” Your guy has already showed you a flaw in his character: he’s a two-timer. If he’s already done it once, there might be a higher chance that he’ll do it again (and it might be to you this time). Actually, it’s really simple: take a cue from what a person has done in the past; you’ll likely see what he’s going to do in the future. You deserve so much better: To culminate the reasons why ending a relationship with a married guy has a lot to do with your own welfare: you deserve much more than this. Going out with a married guy means jumping through hoops, sneaking around hoping that no one he and his wife knows are around, acting quite immoral and hurting other people. On the other hand, dating a man who is not committed involves hearts and roses, weekend getaway and being able to go out in public without fearing of anybody. Dating a man who is not committed also means loyalty and pure and genuine commitment, something that a married man will never be able to offer you. Going out with someone who is already bound in the sanctity of marriage means you need to compromise not just who you are but also your own happiness. To make it short, this can be summarized in just four little words: he’s not worth it. Michael Griswold has a virtual PhD in the fields of love, relationship, dating and psychology. He presents this article in the hope to enlighten women who are dating a married to end the relationship because they deserve better. 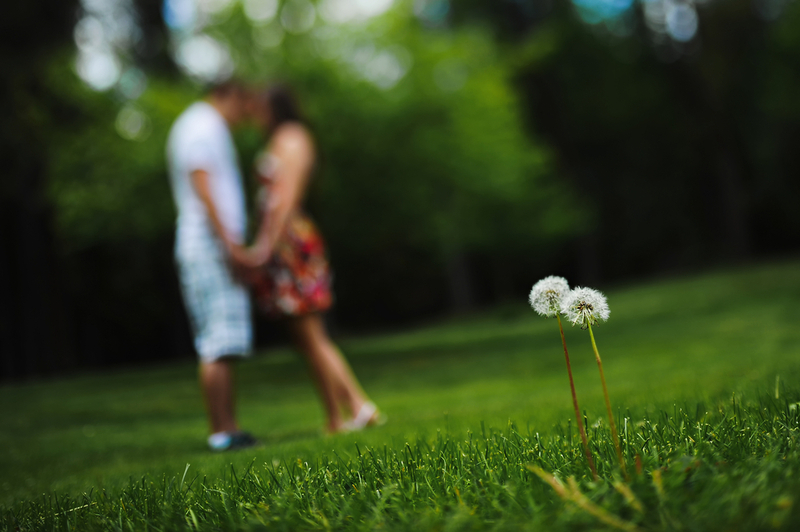 As a Subliminal Attraction Expert, Michael provides advice to people who want to recreate the relationship they’ve always wanted. To know more about Michael Griswold, go to http://www.theromancecode.com. 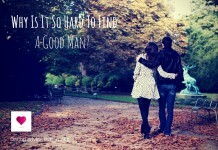 Next articleWhy Is It So Hard To Find A Good Man?